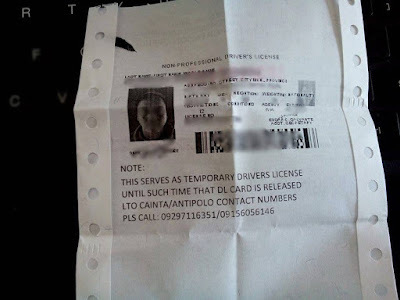 A driver's license is an official government ID card that authorizes a person to drive a motorized vehicle in the Philippines. To renew your license, first, go to any licensing center, driver’s license renewal center, or district office with driver’s license transactions. You may apply for its renewal at least 1 month before its expiration but not more than two years before it expires. If the expiration date falls on weekend or non-working day, your license should be renewed on or before the last working day to avoid payment of the delinquency fees. First, obtain a Medical Certificate issued by any licensed and practicing physician accredited by LTO (Land Transportation Office). They are usually inside or near LTO compound. 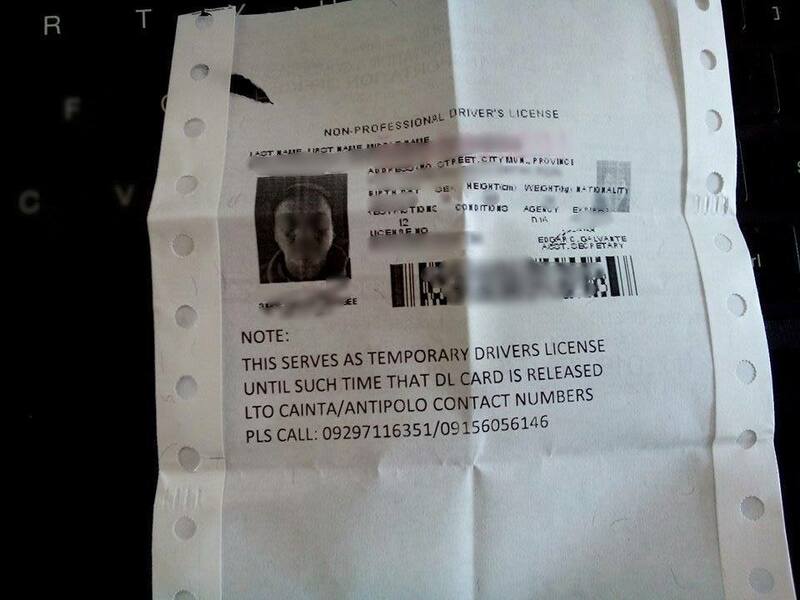 Submit your expired driver's license to the LTO evaluator, usually in window 1. If your license is on alarm, the evaluator will inform you to settle the apprehension before your license can be renewed. If you need to change information or add restriction, you will be given a form to fill up to update your information. Next, go to window 2 after evaluation to take your picture and your biometric signature. Wait for cashier to call your name to receive your payment. Before, license fee was Php350 valid for 3 years, now it costs Php585 but valid for 5 years. Lastly, wait for your card to be released at releasing window. As of today, the plastic license cards are not yet available. Your license information is printed at the back of your Official Receipt that will serve as your temporary license card. There's no additional requirements to bring, just your old license and official receipt, Tax Identification Number (TIN) for professional driver’s license applicants, and of course, money.